Have you rooted your device? If yes! !, We are going to sharing best apps for Rooted Android. Android is the best platform for everything nowadays. It makes us entertainment and makes our life more easy and fast. Many people thinks out of Box :p . I mean they want to do more that what our Android device provide us. So to open more features of our Android, we have to Root our android device. After rooting we can do anything in our Android device, it get fully unlocked after rooting. Many people Root their android to Hack Wi-fi, some do this for increasing their device RAM and some root their android to earn from Refer and earn offers and apps. Whereas some people are lover of Custom ROMs, so they root their device just for enjoying cool ROMs on their device. There are so many Advantages of Rooting our android mobile like we can do anything after rooting our Android. Also there are many disadvantages because rooting damage our device. Let’s come to the best apps for rooted Android. But if you can follow full procedure of Rooting android carefully, then there is no problem of damaging your device. And after rooting your Android, you are free to do anything in your device as you want. There are many apps which can only work on Android device so we have to root our device for using this cool apps. So today we are going to sharing best root apps for Android. 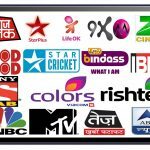 These are the top best apps for rooting android phone which are useful and must have in your Rooted android mobile. So here are the best apps for rooted android mobile. Rooting is best trick to enjoy our Android device freely. Rooting unlock our device fully and we can use different types of apps on our device which can only work on rooted device. Like we can use Wps Wpa Tester app for Hacking Wi-fi, Lucky Patcher to crack android apps and many apps are available for Rooted android. Here are the best 10 apps for your android device. In Android devices main problem by which every android users get afraid is Battery life issue. Many third party apps keep running even when we are not using them and they use our device battery. So you can easily shutdown these unnecessary apps by Greenify App. 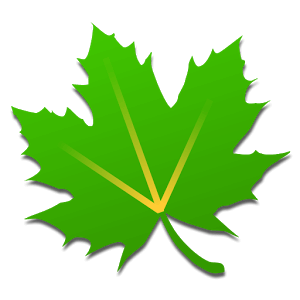 Greenify app is the best battery saver app for Android which is available for free on Play Store. It put all the third party apps on hibernation mode. So no third party app can run in background and you can save your battery. 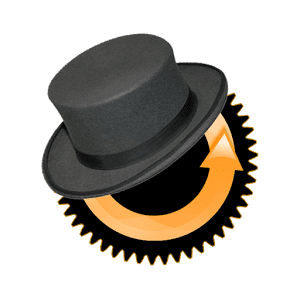 It also provides donate version by which you will get additional features like “Don’t remove notification on hibernation mode”. You can easily save your battery life with this awesome app and can improve your device’s battery backup. You can install it from play store or direct from link given below. 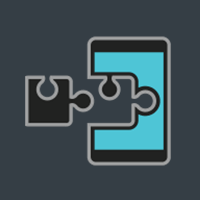 Xposed is another best awesome app for Android lovers. You can easily tweak your android with so many modules. It gives us full access to change and customize our android device as we want. You just need different modules according to our apps need. Each device have different method of installing and using Xposed installer on it. 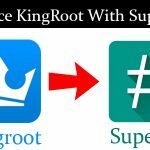 Your android device must be rooted to use Xposed installer app on it. You can download Xposed installer app from link given below. 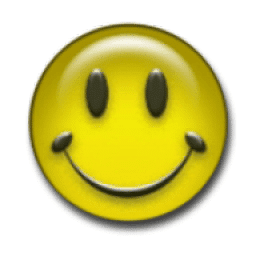 Lucky Patcher is the best app to patch any Android app. You can edit any android app as how you want to make it by Lucky Patcher. It mainly used for patching android apps. By Lucky patcher you can edit Paid apps and able to patch them, after that you can use that app for free on any android device. You can also remove licence verification of any app by Lucky patcher app. It id the best app which every rooted android must have. You can download it from link given below. In every android phone we get afraid by too many ads appearing on screen and in browsers. Ads are annoying us and no one likes to see them on their device. Ads will appear on every device weather it is too costly and branded or it is normal cheap rated Android. If you click on these Ads, they will open too many new tabs on our browser and interrupt our work. So AdAway is the best app to block Ads from our Android phone. 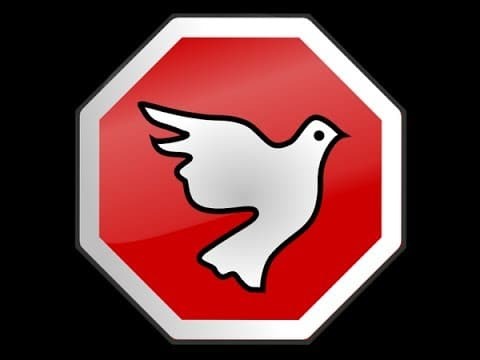 If you also don’t want to see any types of Ads on your Android phone then it is the best app to block unwanted Ads from your Android mobile. You can download AdAway app from link given below. Xmodgames is the best android app for every game lover. You can mod any game by Xmodgames and can enjoy that game freely. 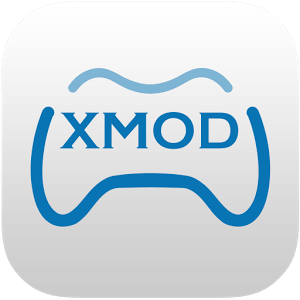 Xmodgames provides MODs for many android apps and more additional features like Record Game Play & Game Acceleration. Most of the people love Clash Of Clans game on their Android device. You can generate many things in Clash Of Clans games by Xmodgames app. You can also use unlimited nitro’s in Racing games on your device by this app. So it is the best app to enjoy any Android game freely. You can download Xmodgames app from link given below. 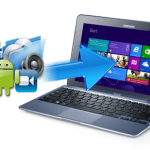 Link2SD is best app for the Android devices which have less capacity and storage. Link2SD is the best app for rooted android which enables you to move any app which is installed on your device memory to second partition of the memory card. 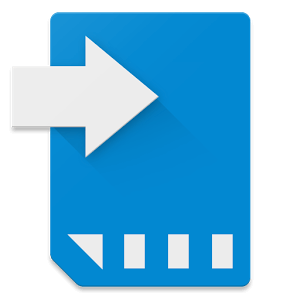 You can also use your memory card as RAM of your android device with Link2SD app. So it is the best rooted app for your Android mobile. You can download it from play store or directly from our link given below. Root Firewall pro is another best app for rooted android mobile. 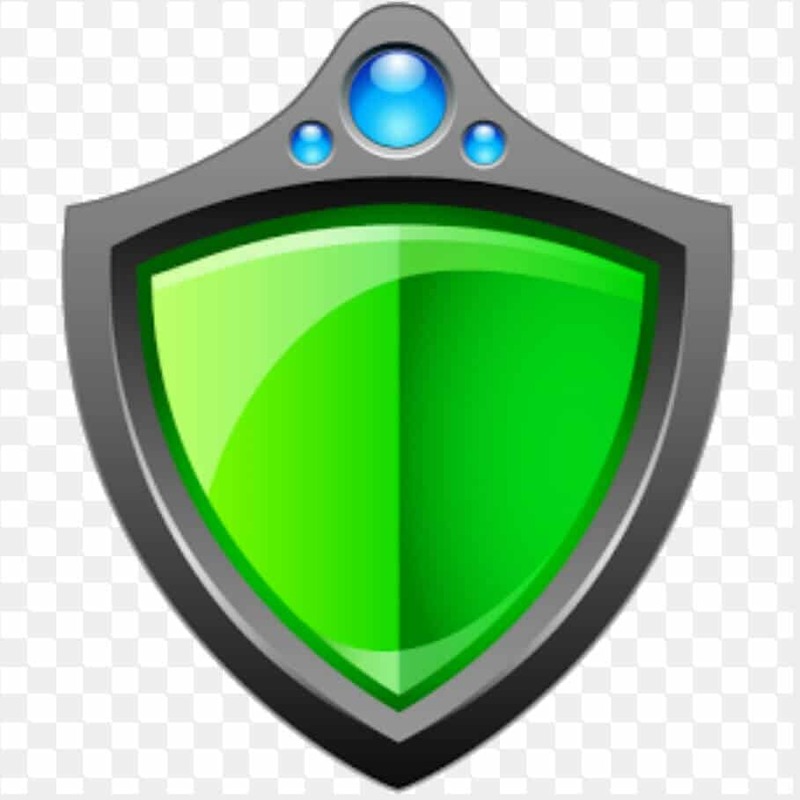 Root firewall pro app helps you to block unwanted Ads on apps, you can block internet access for any specific android app in your device and you can also save your battery life by Root Firewall pro because it can’t give access to any app to remain online when your data is on. So you can save your data + battery both by this cool root app. You can download it from play store or directly from our link given below. Trickster MOD is also from one of the best app for rooted android phone in 2016. It makes your android more interesting. It have some extensive support and interactive interface so it beats another apps which are similar to it. By Trickster MOD app you can check all apps or CPU performance which are running on your device. You can able to stop any application which is running on your Android phone in background from Trickster MOD app. You can download it from play store or directly from our link given below. 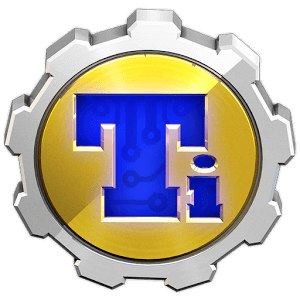 Titanium Backup is best app to keep backup of your android. Mainly Titanium Backup app is used for taking back up of your device data and ROM. It also provides additional features for getting backup of specific application or data. Also by Titanium Backup app you can freeze any application and convert it into user apps. Means it is the top best rooted app to keep your android mobile backup, you can’t lost your data even after your reset your mobile. You can download it from play store or direct from our link given below. 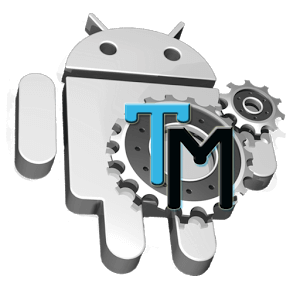 ROM Manager is best app for rooted android mobile and for those who are lovers of Custom ROMs. You can install any Custom ROM in your rooted Android device by ROM Manager app. In additional, it provides list of all new and famous ROM available for Android. 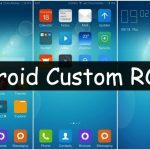 You don’t need to search for new Custom ROMs on Google after installing ROM Manager on your Android because you can download any Custom ROM direct from it. You can download it from play store or direct from our link given below. So friends these are the best apps for rooted android. Also they are known as best root apps. You can do anything in your rooted android mobile as you want using these apps. 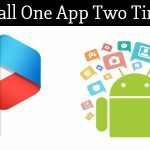 We provided all 10 best apps for rooted android with description & video to review features and uses of them. Also we provided link for each app so you can download them directly from here. I hope my article is helpful for you. If you have any doubt or query, feel free to comment below. We will reply you shortly. Hi! I just wanted to ask if you ever have any problems with hackers? My last blog (wordpress) was hacked and I ended up losing many months of hard work due to no back up. Do you have any solutions to prevent hackers?